Few Djs have inspired me as much as Armin Van Buuren has. 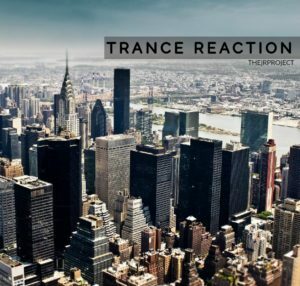 In fact, once I knew I was in for good down the rabbit hole of Trance music, I remember all of the amazing feelings I got after I finished his first compilation “A State of Trance 2004”. From then on, his music has been a staple of many djs around the world, including the music featured in this podcast. There would be way too many songs to keep it to one mix, so this is part 1 of the Highlight series of Armin Van Buuren.